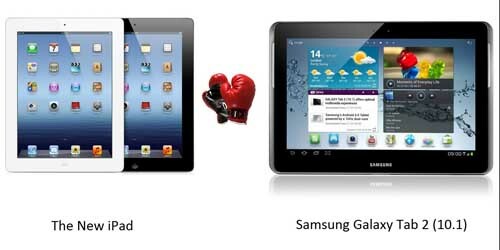 Apple and Samsung have always remained strong market competitors especially when it to comes tablet PCs. We all know that Apple has recently released iPad3 and guess what? Apple is finding it hard to compete with the latest tablet by Samsung, the Galaxy Tab2 10.1. 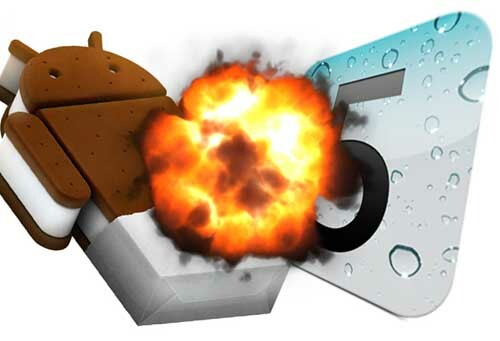 Today, we have come up with a comparison of both the devices. You can check the difference of ipad 3 vs Galaxy 2 10.1. 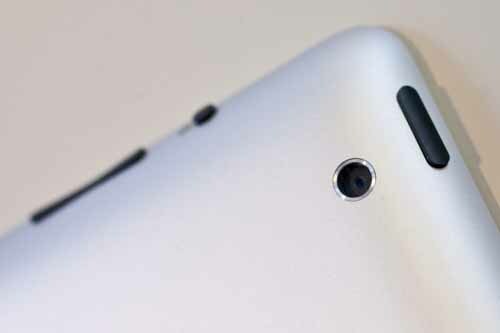 When it comes to looks, iPad3 is no different than its predecessor iPad2. Rumours were out there that the new iPad won’t have any HOME button, but they’ve finally turned out to be incorrect as the iPad3 has a HOME button. Samsung Galaxy Tab2 10.1, on the other hand, looks very much different from the previous 10 inch tablet that the company produced. Apple’s iPad3 is powered with its newly developed powerful quad core processor chip, A5X. 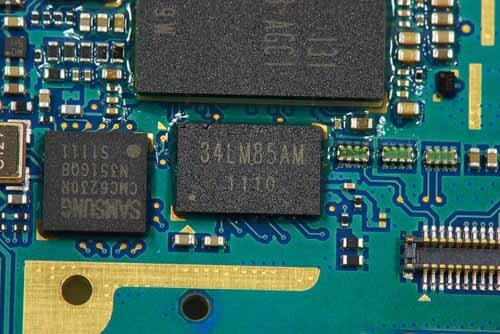 Samsung’s Galaxy2 10.1, on the other hand, comes with a dual core 1GHz ARM Cortex-A9 processor. 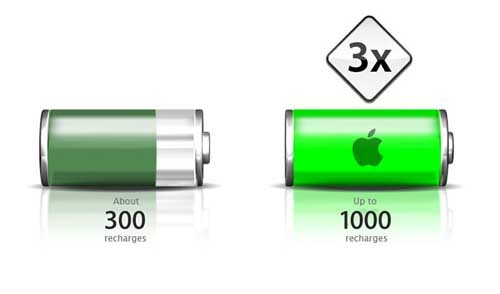 So Apple, now doubt, beats Samsung here. The camera used in iPad3 is a third generation iPad 5 mega-pixel camera whereas Galaxy2 10.1 is equipped with a just a primary 3.15 mega-pixel camera at a resolution of 2048×1536 pixels. Fans were pretty much disappointed when they couldn’t find the Retina display in the iPad2. Therefore, Apple decided to bring something for those angry fans. The iPad3 is fitted with a 9.7 inch high definition LED-Backlit screen, that has a resolution of 2048×1536. The screen has a pixel density of 264 ppi. Galaxy2 on the other hand has been equipped with a 10.1 inch PLS TFT screen. Although it has a screen resolution of 1280×800 and a pixel density of 149 ppi, Samsung has some very basic screen technology at the back end. Ipad3 comes with a 1 GB RAM (Double to that of Ipad2) and 3 versions (16GB, 32GB and 64GB) are available in Wi-Fi and Wi-Fi+4G models. The Galaxy2 10.1 has two models, each with a 1 GB RAM; one with 16GB user memory and the other with a 32GB memory. 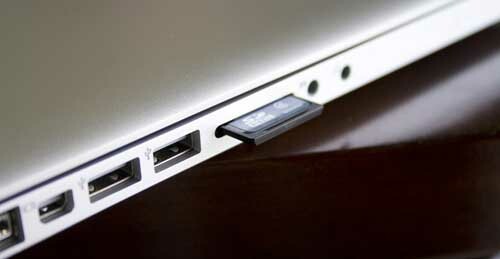 It also supports extendable storage of of upto 32GB. Both, the Wi-Fi and Wi-Fi+4G versions feature a 42.5 watt-hour rechargable battery that lasts up to 10 hours, which I think is good enough. The Galaxy on the other hand, is equipped with a 7000 mAh battery which is strong enough to give you a good stabdby time. The new iPad runs iOS 5.0 and has some enhanced features such as video stabilisation and support for dictation in different languages. Galaxy, on the other hand, runs the latest version of android OS, i.e. 4.0 (Ice Cream Sandwich). The new iPad offers you the Wi-Fi (802.11 a/b/g/n) and Bluetooth 4.0. iPad3 supports both carriers, AT&T and Verizon, and Long Term Evaluation (LTE) connectivity is also offered. Galaxy2 allows 3G connectivity and connection to internet via Bluetooth version 3.0, USB 2.0 host, Wi-Fi Direct and Wi-Fi 802.11 b/g/n. 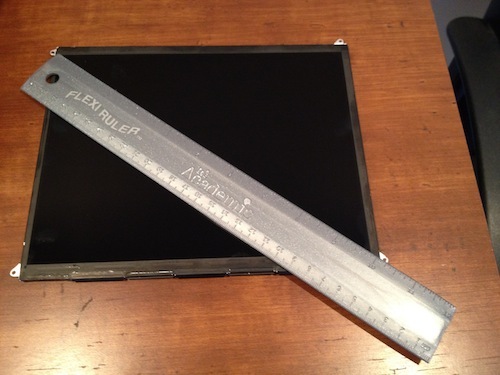 The Wi-Fi+4G model of iPad3 measures 241.2 x 185.7 x 9.4 mm and weighs 1.46 pounds. 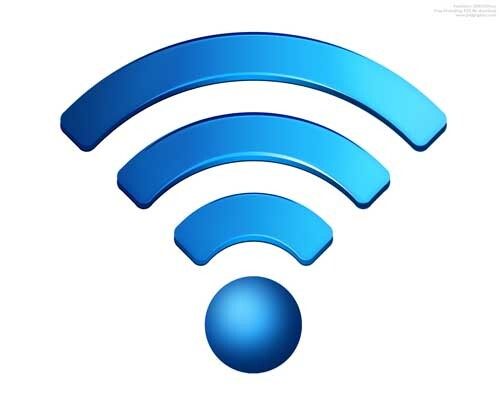 The Wi-Fi only model weighs slightly less at 1.44 pounds and measures 241.2 x 185.7 x 9.4 mm. The Galaxy Tab2 10.1, in contrast, measures 256.6 x175.3 x 9.7 mm and weighs 588 grams which is less than both models of iPad3. The price of any gadget strongly affects your decision of buying it. 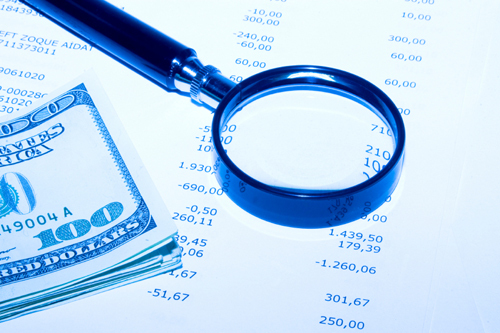 In other words, it is the key factor that can determine whether you’ll buy or not. The Wi-Fi Only model of iPad 3 will cost you $499, $599 and $699 for the 16GB, 32GB and 64GB versions, respectively. The 4G model with an on-the-move connectivity of internet will cost you $629, $729 and $829 for the 3 storage capacities, respectively. 1 Comment on "10 Differences Between iPad 3 And Galaxy 2 10.1"
How you all are doing fine i guess. I think this is the difference! And this will definetely clear all the misunderstanding at all. Thanks alot.